The dress got so many lovely compliments on the day so I was very happy with my choice. It was definitely the most enjoyable experience out of all the shops I tried. Choosing your wedding gown will undoubtedly be a uniquely momentous occasion for you. To ensure that your experience is exceptional then you need look no further. Our philosophy is to make each and every bride feel sensational when she visits Daisy’s Bridal Couture. 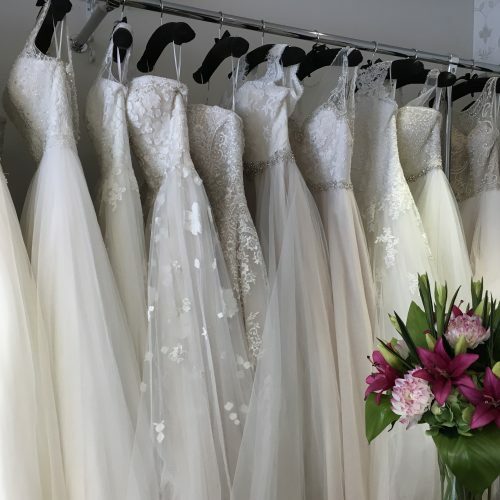 We have an exclusive range of bridal styles to suit all body shapes and personalities and pride ourselves on being able to offer our brides the very best in choice, quality, individuality and customer service. 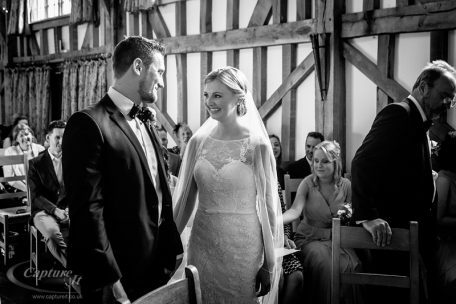 We want to help make some very special memories for you and it all starts here. Why not spoil yourself and make an appointment. Consultations are free and your guests are also very welcome.